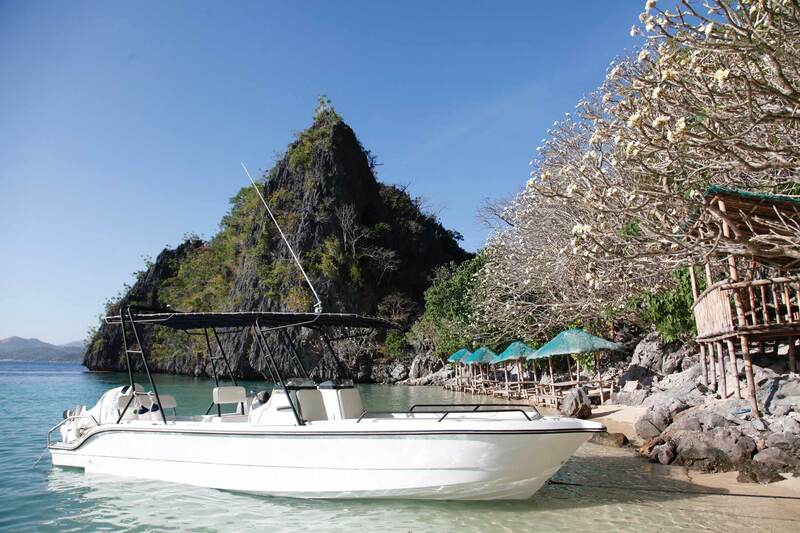 We are the pioneering local tour operator in Coron to offer Private Charters using Speedboat that will take you to Remote Islands away from the crowd. We will navigate up close to the limestone landscapes of steep and protruding karst cliffs all the way to the pristine, uninhabited white sand beaches and dozens of islands. 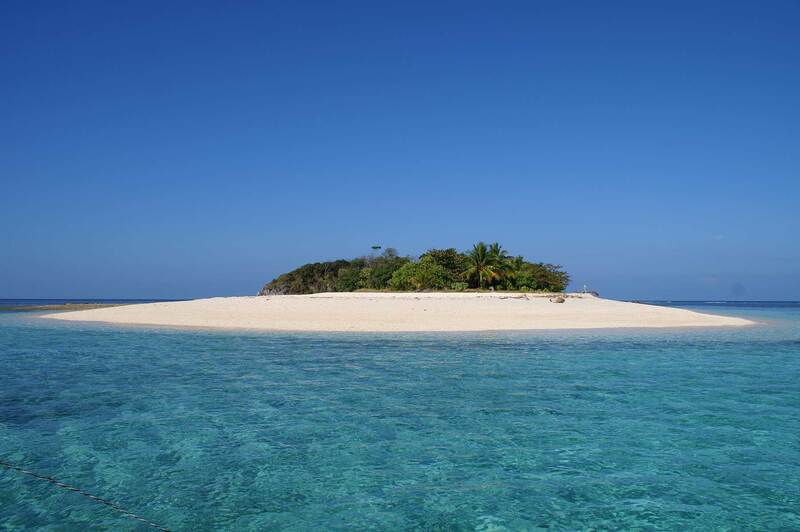 As local operator with local knowledge on local geography we will visit stunning white sandy beaches all to ourselves, grill fresh fish, snorkel amongst colorful reefs, WW II wrecks, sea turtles and more. The Ultimate Coron Island Experience is a whole day activity that will take you to the famous Kayangan Lake, awarded as the "Cleanest Inland Body of Water" in the Philippines. The Ultimate Coron Island Experience is a whole day activity that will take you to the famous Kayangan Lake, Siete Pecados, Coral Garden, Twin Lagoons, etc.